The “Acoustic Brotherhood of Country” is a 4 musicians 100% acoustic project. They’re passion… Acoustic music. Singer/songwriter alike venues, telling stories about songs, people and experiences. 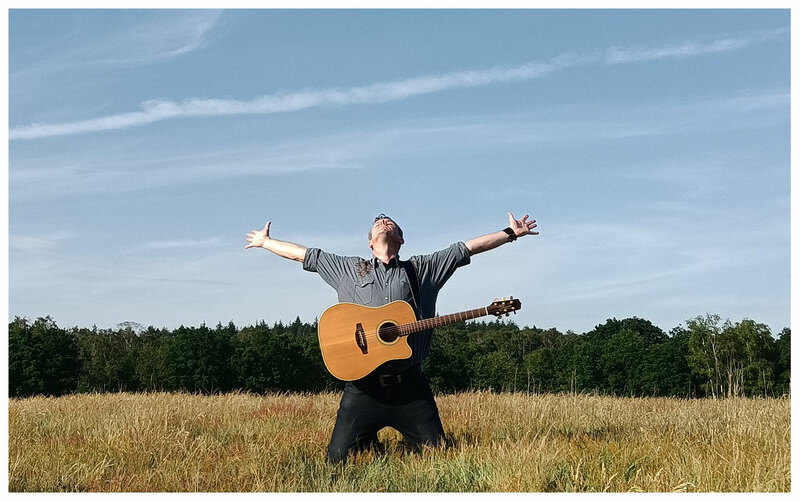 The idea started in 2015 where 2 singer and musicians share some thoughts about playing acoustic guitar in front of a small audience. It never came to it. But... At the end of the year 2016 the plan started to come alive again. ABC, The “Acoustic Brotherhood of Country” got his name and the project was reborn. 4 singer and musicians, 4 guitars, 4 voices, 4 styles mixed together in The Brotherhood of Country. 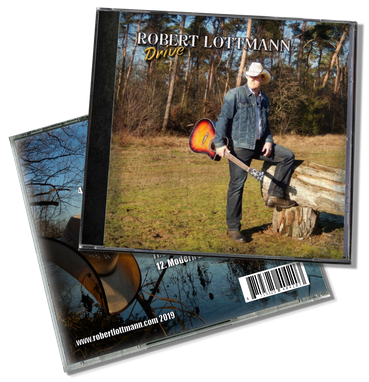 Country Duo Lottmann & Masters is a unique Country music project with Robert Lottmann and Robbie Masters. They both have many year of experience on stage and in the music business and created their own identity in the Counrty Music scene. They only play Classic and Honky-Tonk Country music from the 80's and 90's. Available for all kinds of Country venues all over Europe. "DANCE, LISTEN AND HAVE A BALL..."